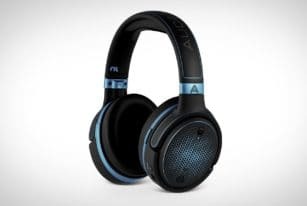 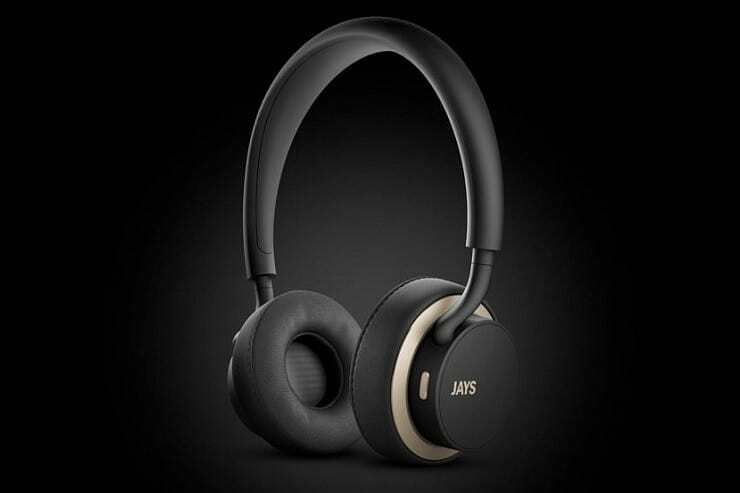 Anyone who likes their music on the go has to decide whether they want quality sound like you get from over the ear headphones or if you want to go light and easy with earbuds and sacrifice sound for convenience. 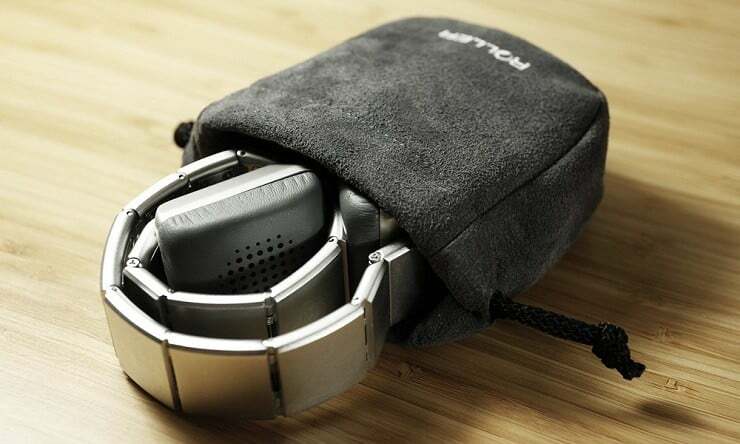 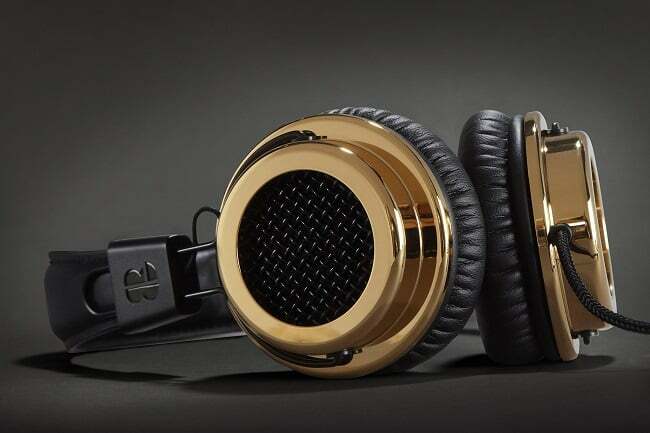 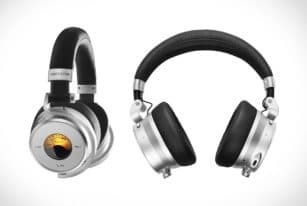 Design studio TECA has tried to end that struggle with their new handmade Luzli Roller MK01 headphones ($3,000) that offer exceptional over the ear sound quality but roll up like a metal link bracelet for stowing away in a pocket or backpack. 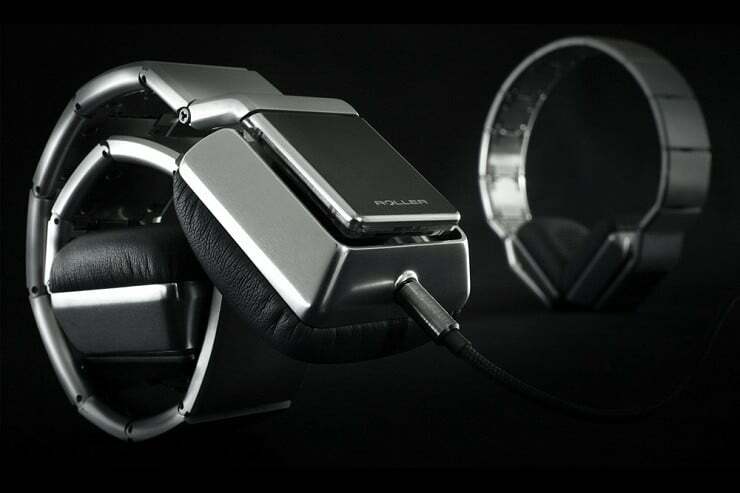 Another benefit to the metal bracelet look of the aluminum and steel headband is that they conform quite well to the shape of your head for an even firmer grip. 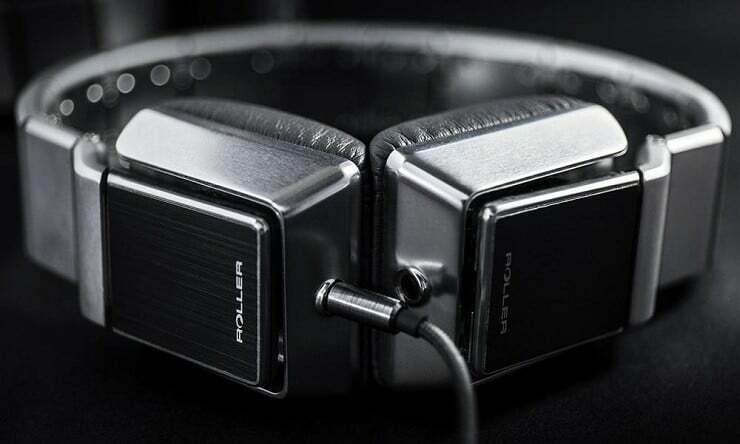 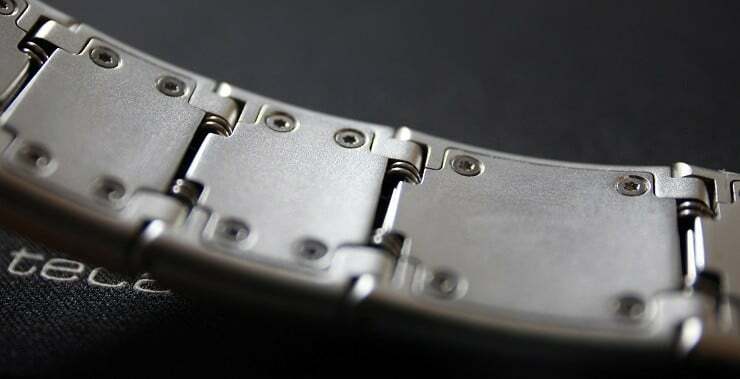 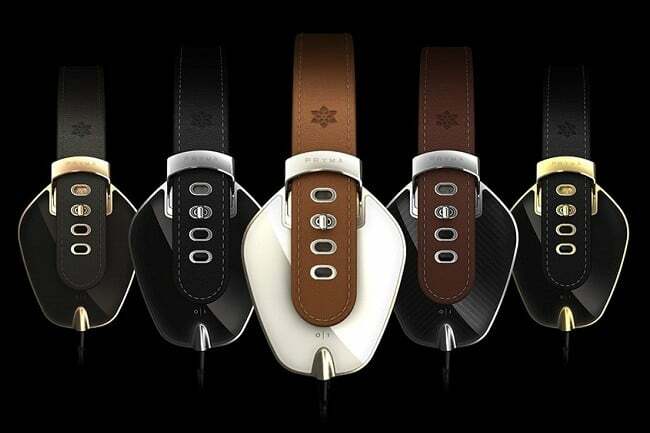 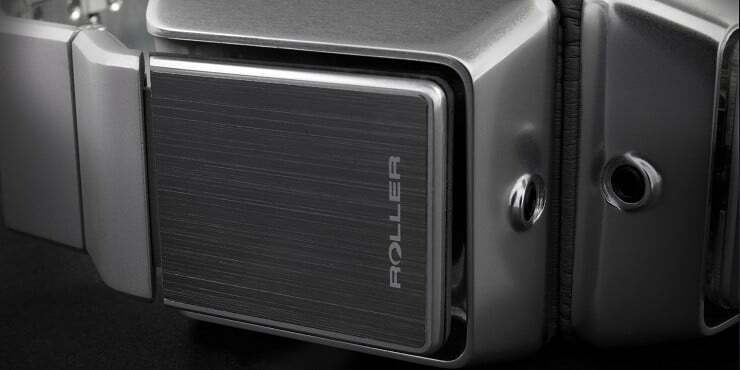 It incorporates 22 stainless steel springs in the folding mechanism to roll the Roller MK01 headphones up. 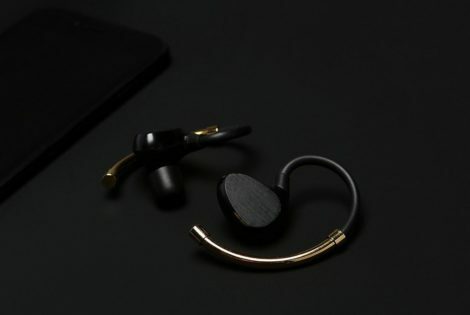 Helping contribute to the look of some high-tech watch, the Luzli Roller MK01 comes in a distinguished wooden presentation box along with spare earpads, cleaning cloth, and 3.5mm cable for wired use.